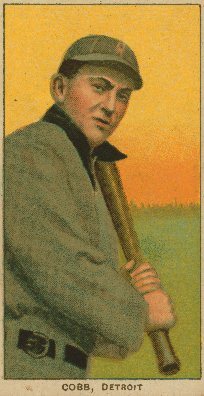 Arguably the best player in the history of the baseball, Tyrus Raymond Cobb was born in nearby Banks County in 1886. 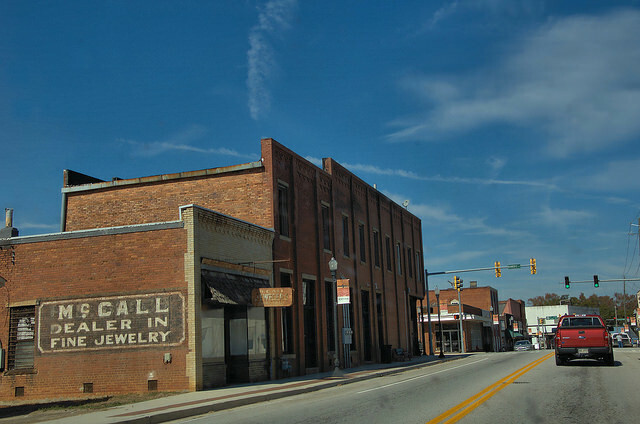 After a legendary career on the field and a controversial life after retirement, Cobb returned to Northeast Georgia in the last years of his life. 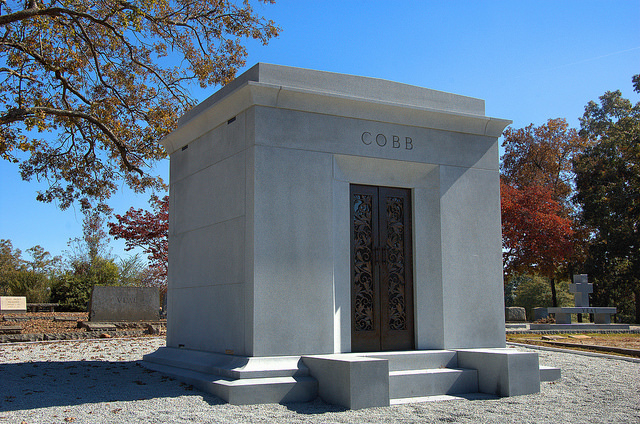 Upon his death, he chose to be interred in the Cobb family plot at Rose Hill Cemetery in Royston. 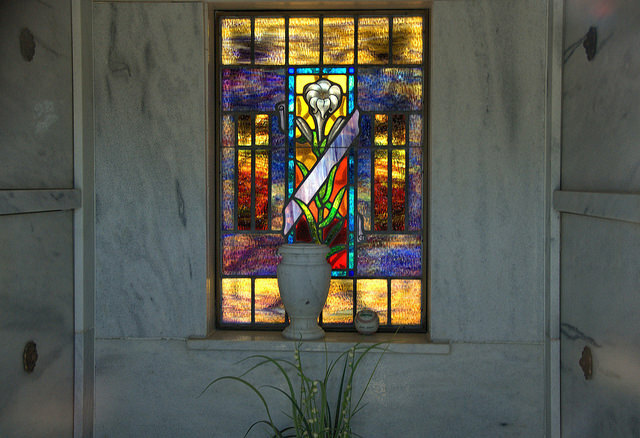 He rests eternally with his mother, father and sister in this mausoleum. Be sure to visit the cemetery when in Royston, and stop by the Ty Cobb Museum.